Benefits of Mobile Apps for Online E-commerce Stores #Infographic ~ Visualistan '+g+"
Today more and more people are turning to online shopping owing to its simplicity and customers’ constant access to web. Many companies worldwide learnt to adjust to modern trends and set up websites to conduct business activities. But trends are ever-changing and online retail is gradually shifting its focus to mobile e-commerce. 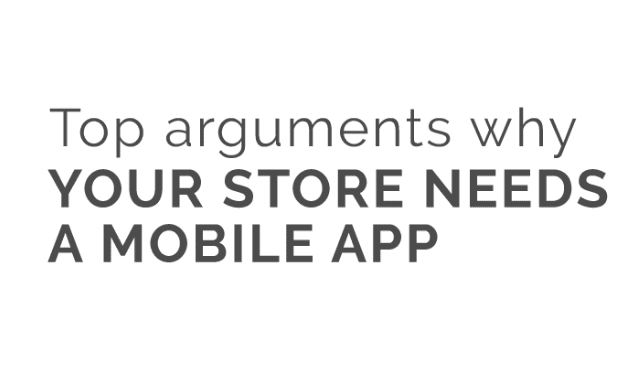 As a result, mobile e-commerce apps are slowly but surely becoming the main craze in online retail business, many e-commerce store owners are contemplating whether they should get an app themselves. e-commerce market as well as help increase online store’s customer number and, as a result, profits. The list of arguments was compiled based on verified information from reliable sources so that any online store owner can make a well-grounded decision for their business.